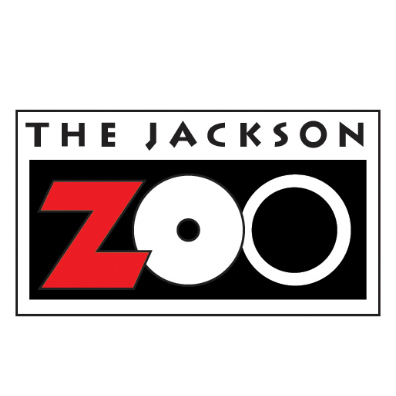 The Jackson Zoo is one of Jackson's hidden jewels. It is an amazing facility caring for over 350 animals, including several endangered species actively participating in the Species Survival Plan. They enthusiastically educate our city and state about these beautiful creatures while providing a wonderful, stimulating home for them. 15% off any meal at BRAVO! Members receive 15% off anytime when they show their pass. All Zoo-goers receive 15% off with SAME DAY receipt. 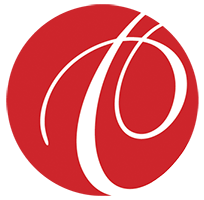 As one of our oldest partners, MSO holds a special place in our hearts. With their famous, and always touchingly beautiful, BRAVO! 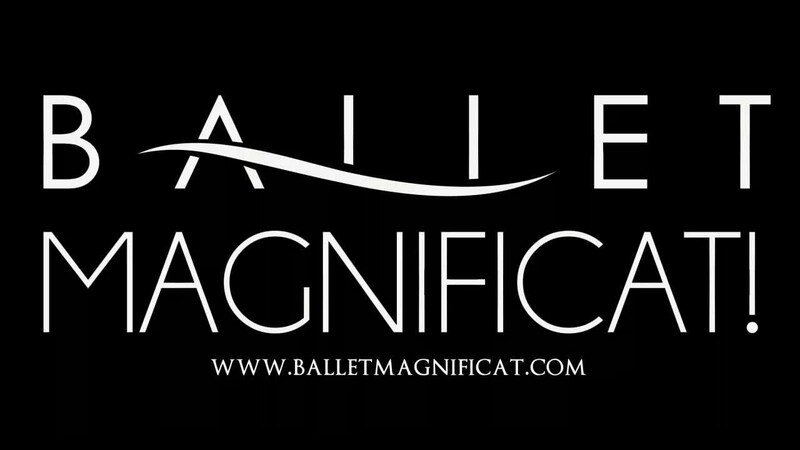 series named for us we have enjoyed not just partnership but friendship with the largest professional performing arts organization in the state. If you haven't purchased season tickets for them already, we suggest you do! 25% off pre-performance meal at BRAVO! Enjoy 25% off your pre-performance meal at BRAVO! when you show your Symphony tickets to your server! We believe that improving our community and fostering growth starts at home. 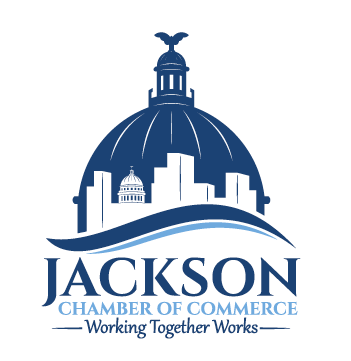 That is why we are a proud and active member of the Greater Jackson Chamber Partnership and several neighboring city chambers.